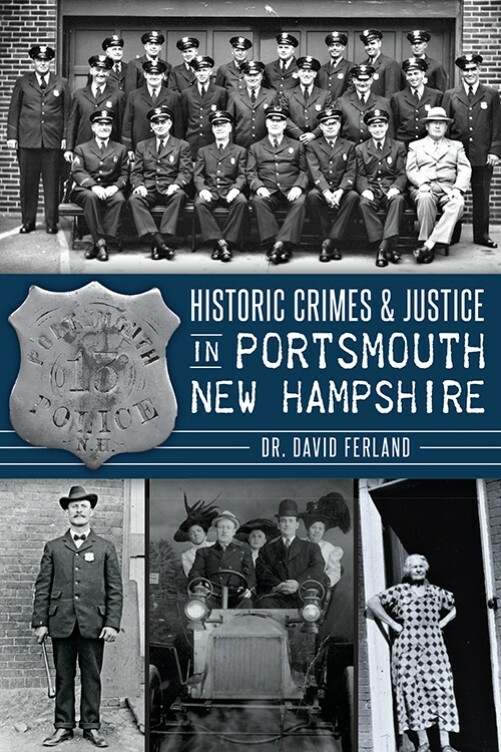 All views contained within this publication are those of the author, Dr. David J. Ferland, and is not intended to be the views and opinions of the Portsmouth NH Police Department.  The purpose of this web site is for the entertainment of its visitors and all rights have been reserved. No use is permitted which will infringe on the copyright without the express written consent of the copyright owner. - Constable - from Roman days meaning "head of the stables". 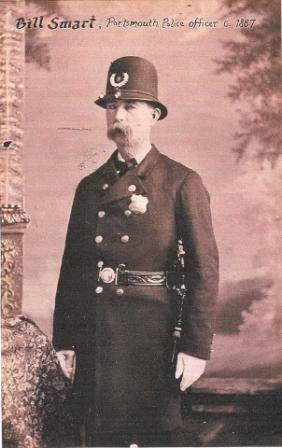 - Leatherhead - late 1820's- NYPD wore outdated firemens leather hats without the front plate instead of a uniform. - Fuzz -dates to 1929 - reference to the whiskers that police officers often had. - Dogberry - from William Shakespeare's "Much ado about Nothing"
- Keystone Kops - 1912 first appearance in film in "Hoffmeyer's Legacy"
- Fla Yiu - Chinese slang meaning "flowery waist". - FLIC - French slang.